Robinson started in coffee at the age of 13 working in different farms as coffee picker. 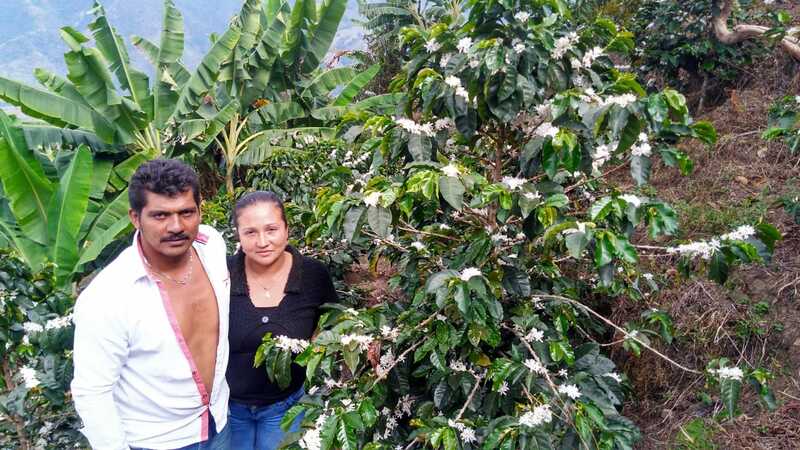 14 years ago, he and his wife decided to buy a piece of land to start growing coffee from scratch, the coffee they would collect during every harvest would be sold to the local cooperatives as commercial. 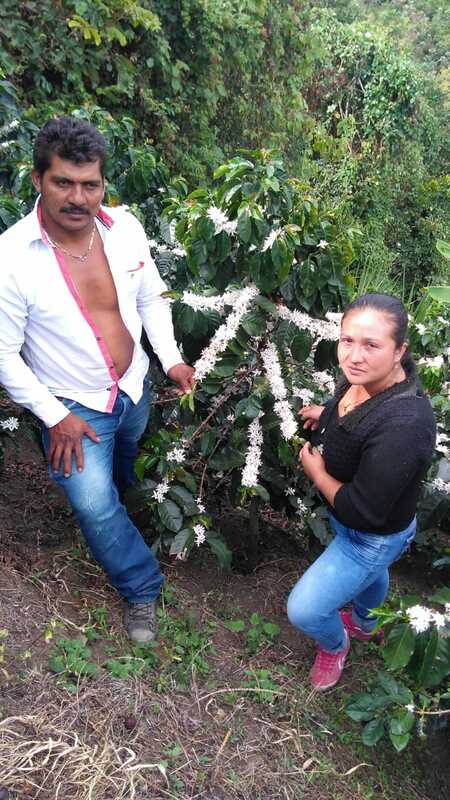 Finally one day Robinson meets an Agronomist who saw a lot of potential on his coffee and has been supporting him in order to produce great coffee and be consistent with the quality. 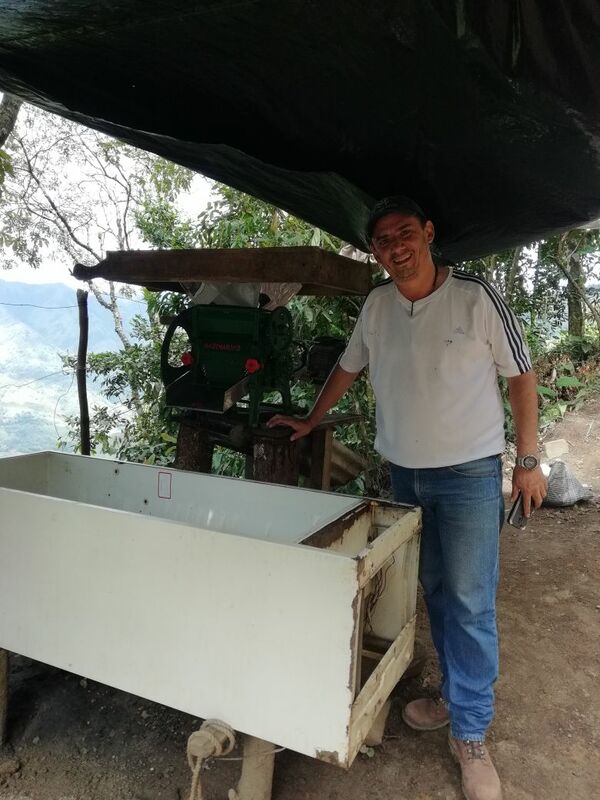 Robinson thanks the support that has been brought by the company that has been teaching him how to produce high quality coffees. He explains that something that the Agronomist Pedro found very curious was how he ferments his coffee, Robinson has been using an old fridge as a fermentation tank. 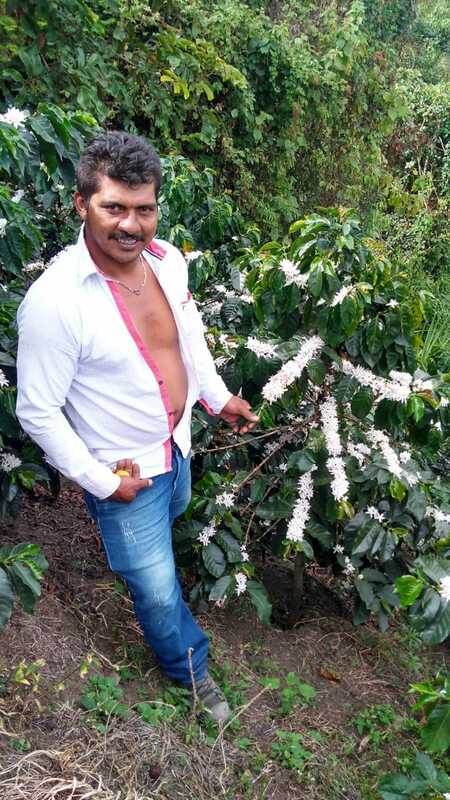 The coffee picking and harvesting is done by his family. 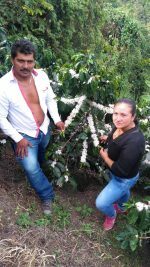 Together with his wife and his children Robinson picks, depulps, ferments and slow dries his coffee, a product he feels very proud of. 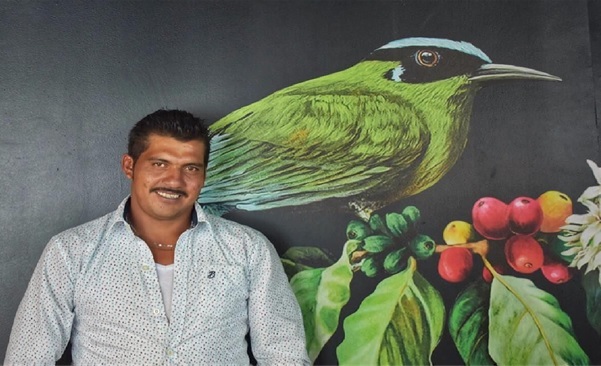 This is the first time he ever participates in a competition, he expects to keep competing in the future as a way of getting better prices for his coffee.